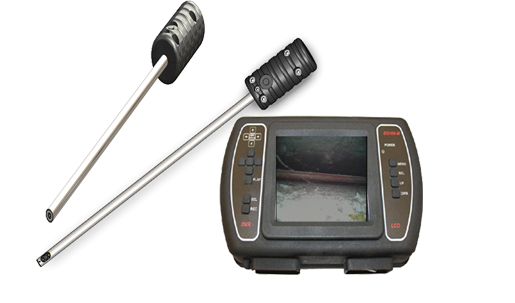 Hammond stock a range of visual inspection equipment for inspecting voids, ducts, drains and cavities. 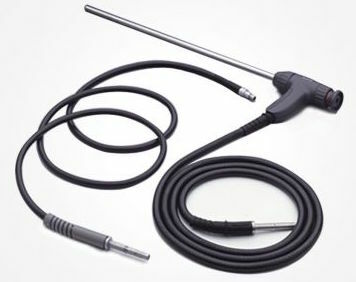 Great for straight-line access to the area under inspection via small diameter holes. 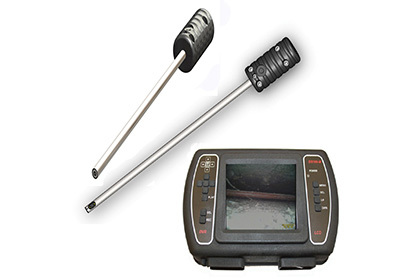 Cavity inspection cameras are an example of rigid borescopy and provide forward viewing or 90 angle viewing with image capture to SD card. 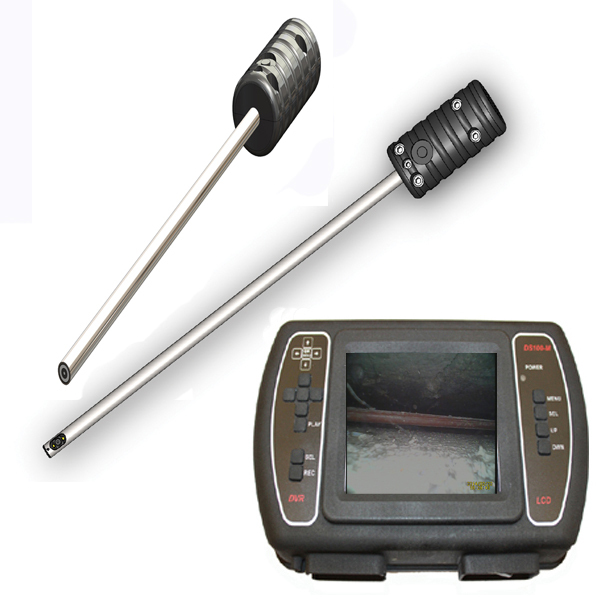 The image or video is transmitted along a rigid tube optically to an eyepiece or to screen and/or camera. Illumination down the tube lights the subject area. 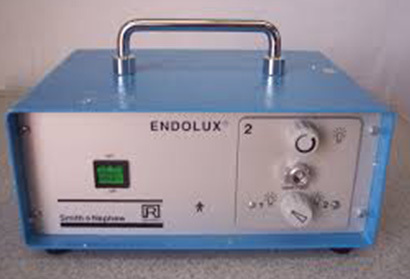 Easy to use, battery or mains powered and high quality viewing optics. 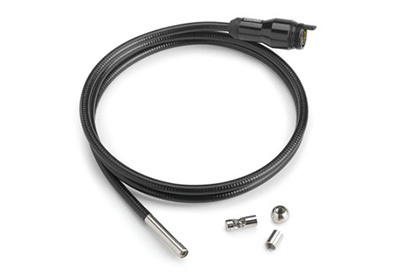 A semi-flexible and waterproof ( to 3m) tube carries the image and light-source. 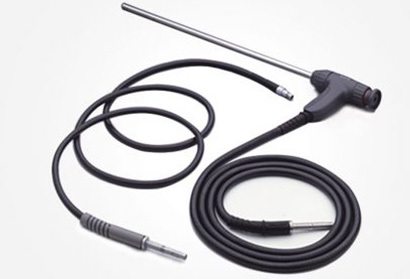 Often referred to as a videoscope or endoscope. 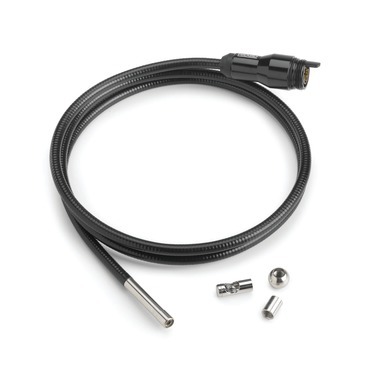 Allows access to inaccessible locations and with extension tubes to over 9m. 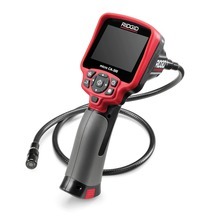 The handheld cameras have an LCD monitor with a 320x240 pixel resolution and the assembly is lightweight 2.5kg and easy to operate with camera head diameter as small as 6mm. Output via video-AVI, JPG or SD card storage. 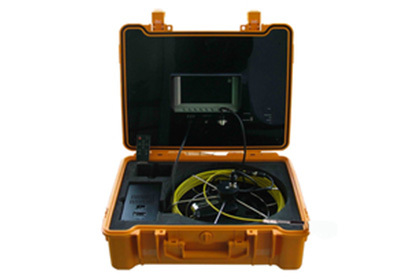 Simple all-in-one compact and boxed drain inspection camera complete with 20m fibreglass semi-flexible rod/cable and 22mm colour camera head housed on a stainless steel wheel. 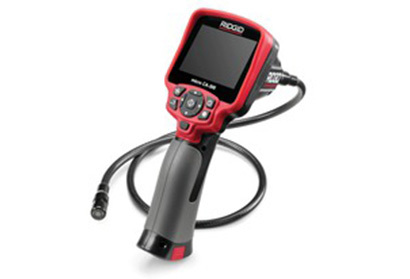 The assembly includes a built-in LCD monitor with 320x960 pixel resolution to enable direct view and recording of the view area. 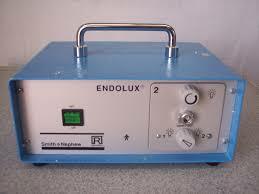 The lightsource upon the camera head comprises eight LEDs. 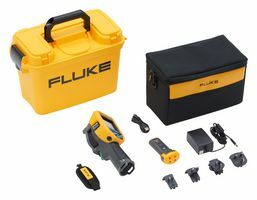 Powered by a 12v rechargeable battery or mains adapted supply. 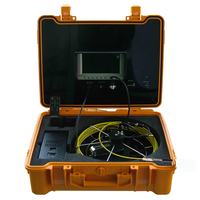 Becoming more widely used in the field of building pathology, electrical and mechanical services. 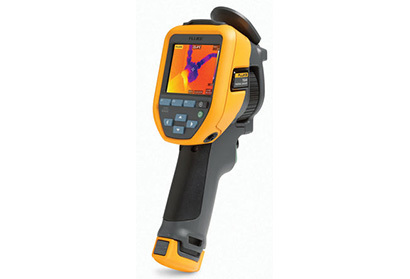 Infrared camera technology helps with the identification of problems such as heat loss, heat gain and moisture penetration. 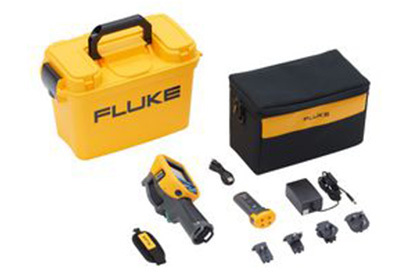 The popular FLUKE TiS45 has a 80mm screen, internal memory and micro SD facility.